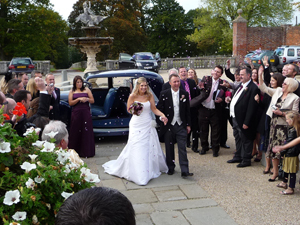 We understand how challenging it can be planning a wedding in the UK if you are working or living overseas. You have a wide choice of suppliers in the UK; perhaps you are having difficulty sourcing a wedding dress and you have found one you love back in England which case, our ‘Wedding Concierge’ service is certainly here to help as we could pick up your dress and courier it to you wherever you are. Our most popular service for overseas clients and expats abroad is for our complete Wedding Planning service, arranging everything you require for your wedding in the UK. 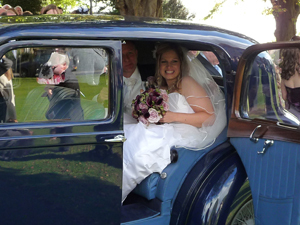 Modern communications have helped and your wedding can now easily be arranged, with the added advantage of having someone working with you in the correct time zone, saving you time and travel expense. 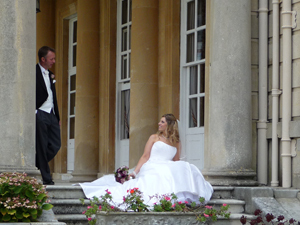 Wedding Planning dependent on individual requirements and quoted on request after a consultation.